It’s the biggest moment of your golfing life. You’ve been a contender, albeit at times a somewhat distant one, throughout the final round of the Masters and, as you leave the 15th green, you’re suddenly aware that you lead the tournament. It hits you: you’re three holes from achieving what you dreamed of time and time and time again on the putting greens of Sheffield and North Wales. Somewhere in the Augusta National clubhouse there is a committee man wondering how long your arms are. The eyes of millions are watching on television. Tens of thousands are clinging to the hills around the next hole. 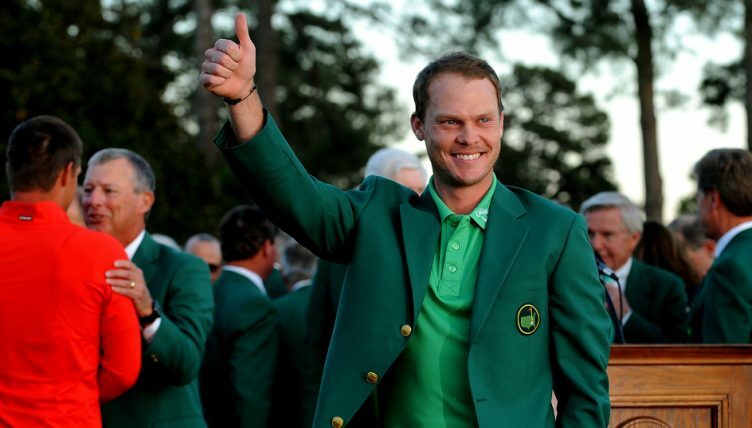 “I nipped off for a quick pee,” says Danny Willett. It’s the latest edition of The Round podcast and it’s the perfect mood setter for next week’s excitement. 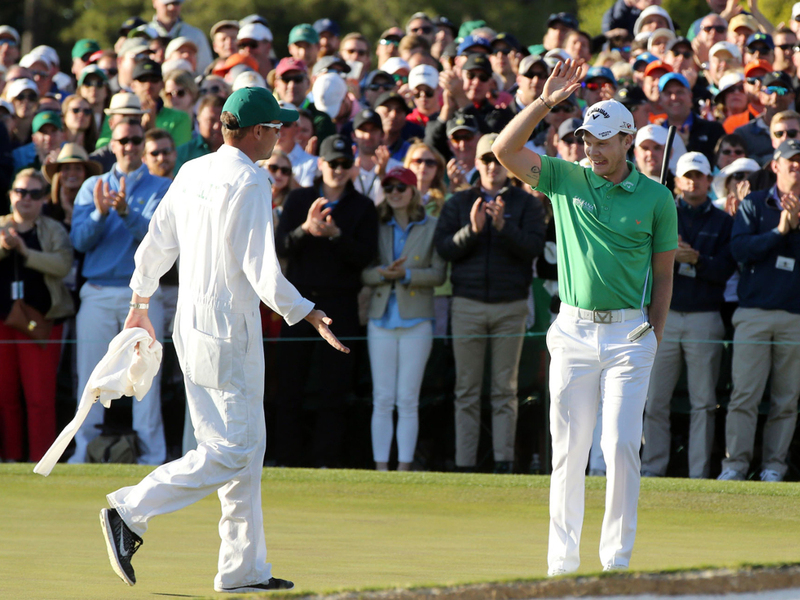 The concept of the show is that a golfer selects one round which defines his or her career and naturally Willett goes into some detail about that Sunday in Georgia, but you could almost argue that the true essence of this particular chapter is reduced to one hole because who did not watch the 2016 Masters and not feel that the 16th was where Willett won it? Danny, champion of the world – so how did it happen? 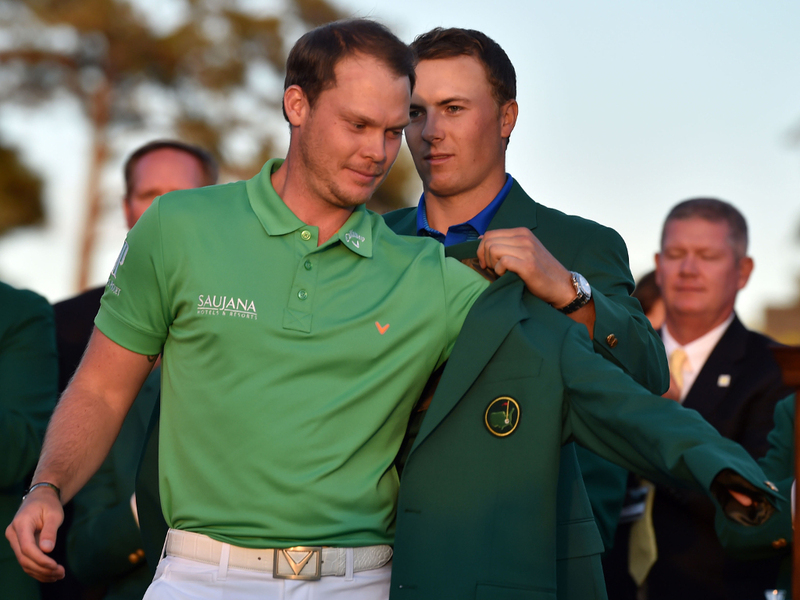 Willett reveals that it was preceded by disappointment. Behind him Jordan Spieth, who had led by five making the turn, had needed seven blows at the par-3 12th. Suddenly Willett led by one from playing partner Lee Westwood. “It was a crazy, crazy 15 minute period,” says Willett who adds that his toilet break proved useful, but was not an intentional ploy. “Oh no, I needed to go,” he says. “In hindsight, I took myself way. It was serenely quiet and the first time I’d properly had a word with myself. “Luckily I’m quite close to Westy and Billy (Foster, Westwood’s then caddie). It felt like a fourball. It was good to be with people I knew, it was quite calming. I was shaking though. Me and Jonny were looking at the yardage book and our fingers were shaking. Nicklaus was that Willett’s tee shot delivered under all that pressure, coming to rest just seven feet from the flag. At the time, Westwood’s response, at least five times that distance, was viewed as indicative of two very different states of mind. He scrambled for par at 17 (“the chip was pretty naughty”) and completed a safe four 18, but there was no let up in pressure. The brilliance of Richard Kaufman’s format is that “the round” is the perfect starting point to then expand upon a career and as much as Willett is known for that stunning success three years ago, it is equally understood that he suffered a decline in form and fitness thereafter. “We practice for golf,” Willett says of that period. “Not for what happens next. The level of what majors do to your career (is massive). The next four weeks went by in what seemed like a few minutes. Towards the end of that year he made his Ryder Cup debut and it turned into something of a nightmare, prompted by a column penned by his brother which provoked American anger. Willett acknowledges it didn’t help matters, but adds that it was far from the only distraction. “The game had started on a downward spiral,” he says. “I was (physically) tired from doing too much that summer. I was mentally tired and it’s an incredibly mentally tiring week. “I wanted to do a lot of prep, but there are so many commitments, and then everything got blown out of proportion. To get yourself in the mood for Masters week, Golf365 readers have early access to the podcast. Click below.